Are you missing the charitable decision-maker of the household? Today, women are influencing or solely making 90 percent of household charitable decisions. In fundraising, what works for men may not work for women. WPI offers customized programs and seminars to nonprofit leaders, fundraisers, and donors. Examples of clients include: The Nature Conservancy, Wells Fargo Advisors, Tiffany Circle of the American Red Cross, universities, and community foundations. Contact wpiinfo@iupui.edu with your bold ideas and let’s talk. 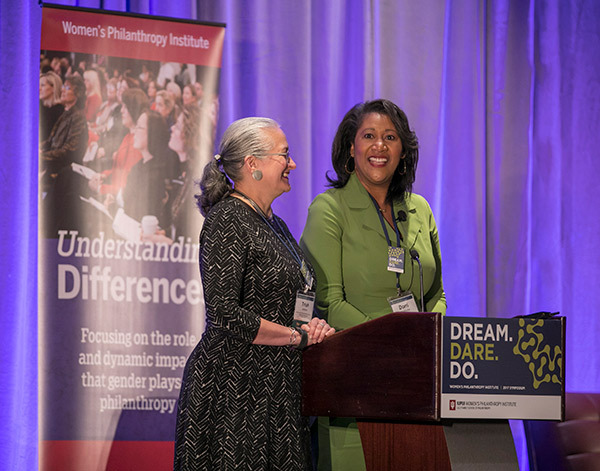 The Dynamics of Women’s Giving is a two-day course, designed through a collaboration of The Fund Raising School and the Women’s Philanthropy Institute. Attendees will challenge assumptions about who is philanthropic, learn how to change current behaviors, and understand how to negotiate institutional barriers to create a postive environment to engage all donors—men and women. Since 2005, WPI has organized five national symposia, exploring how women lead and give through philanthropy, locally, nationally, and globally. 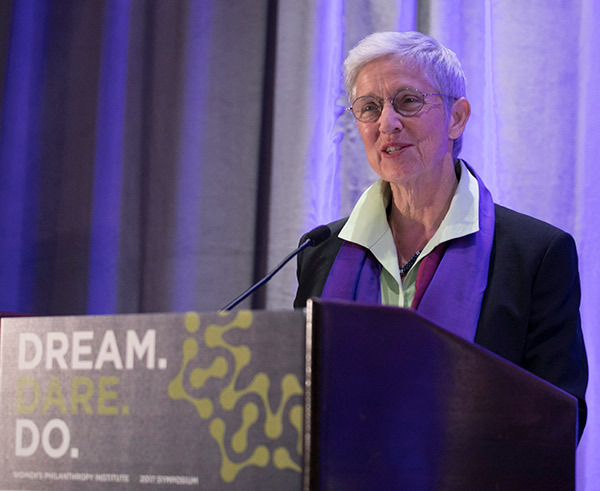 The Shaw-Hardy Taylor Achievement Award for Moving Women’s Philanthropy Forward is presented periodically to an individual or individuals who have had significant impact in growing this field.